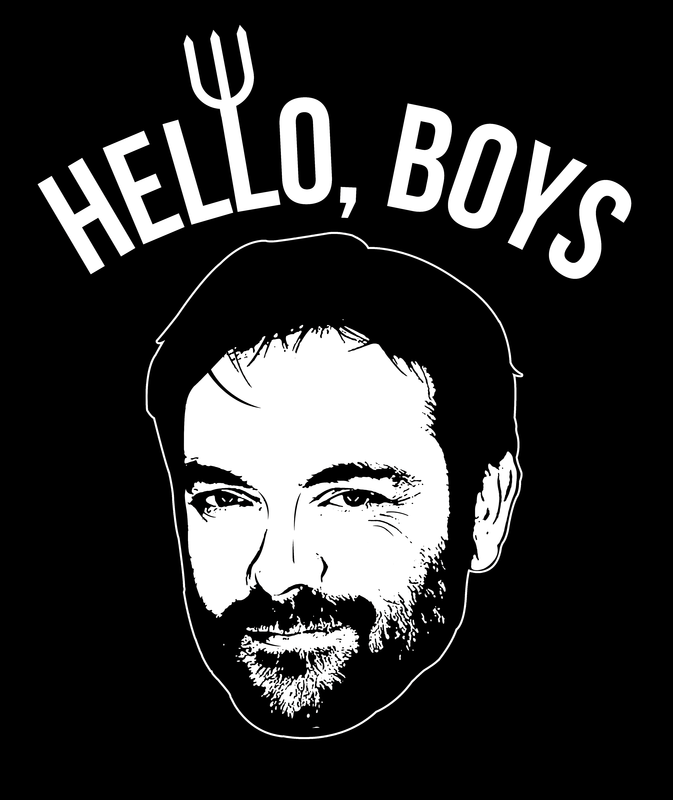 Limited edition "Hello, Boys" shirt is back by popular demand for 72 hours only! Get one before they are gone! Female Tee, Unisex Tee, Tanks, and Hoodie available in style drop-down!